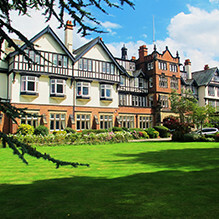 We’re delighted to announce that from September 2019 we will be offering year round holiday provision for children in Highfield Pre-School and Highfield Reception classes. Our holiday camps will be designed to help children play, have fun and relax with their friends whilst easing the pressure for parents of having to source child care cover over school holidays. We’re currently finalising the details, but we envisage that the new Pre-School holiday camps will cover all of the school holidays except 2-3 weeks (depending on when Christmas falls), to allow for staff training and maintenance of the facilities at Pre-School. To meet the needs of both working and non-working Parents our Holiday Camps will offer a standard day from 9am-4pm, with the option of an early drop off from 8am and a late pick up until 6pm. 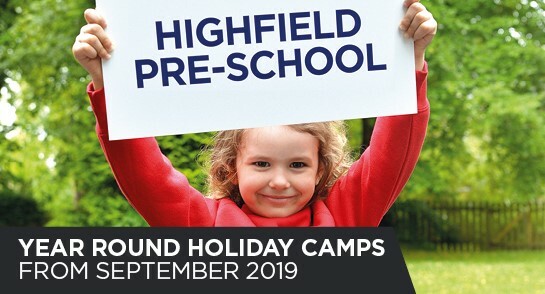 Please note that our Pre-School Holiday Camps will only be open to all children enrolled in Highfield Pre-School or Highfield Reception classes. We hope that this will be a welcome addition to the already excellent provision at Highfield. For further information about the new year round provision at Highfield Pre-School, please contact 01423 537045 or email admissions@hlc.org.uk.